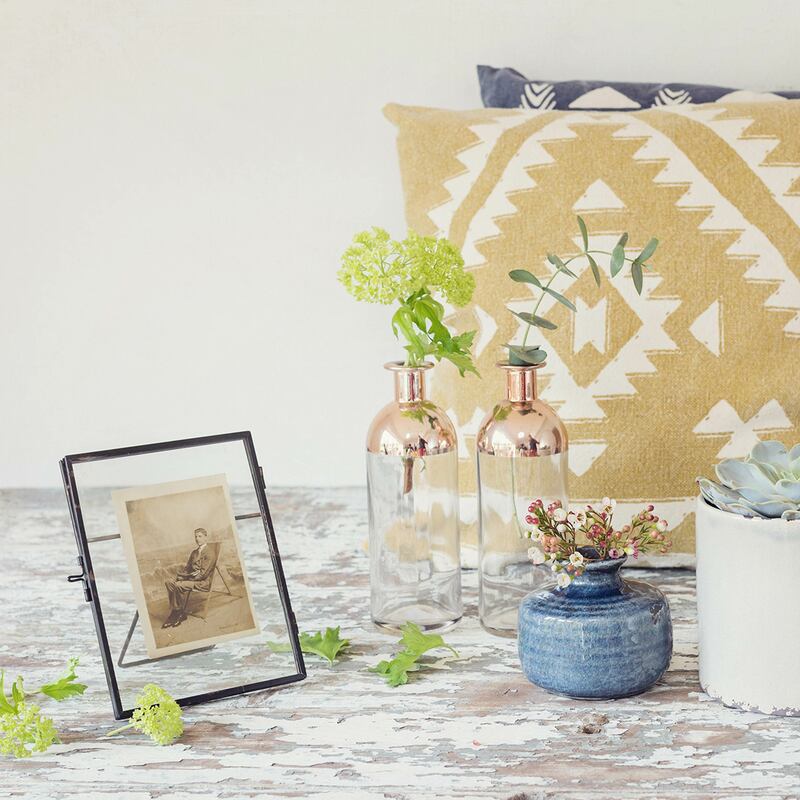 © 2015 CARNE & CO.
Estilo is a brand new retailer who are all about bringing individuality, flair and inspiration to your home and life. 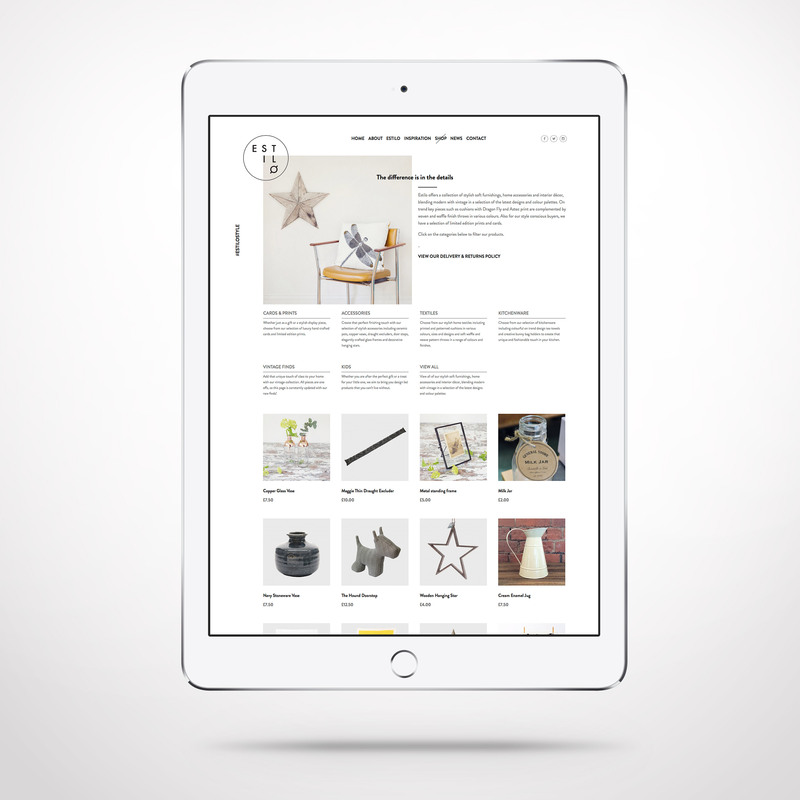 Owners Hannah and Lee believe in well-made, design led products, and having taken one look at their stock we could tell that Estilo were off to a great start. 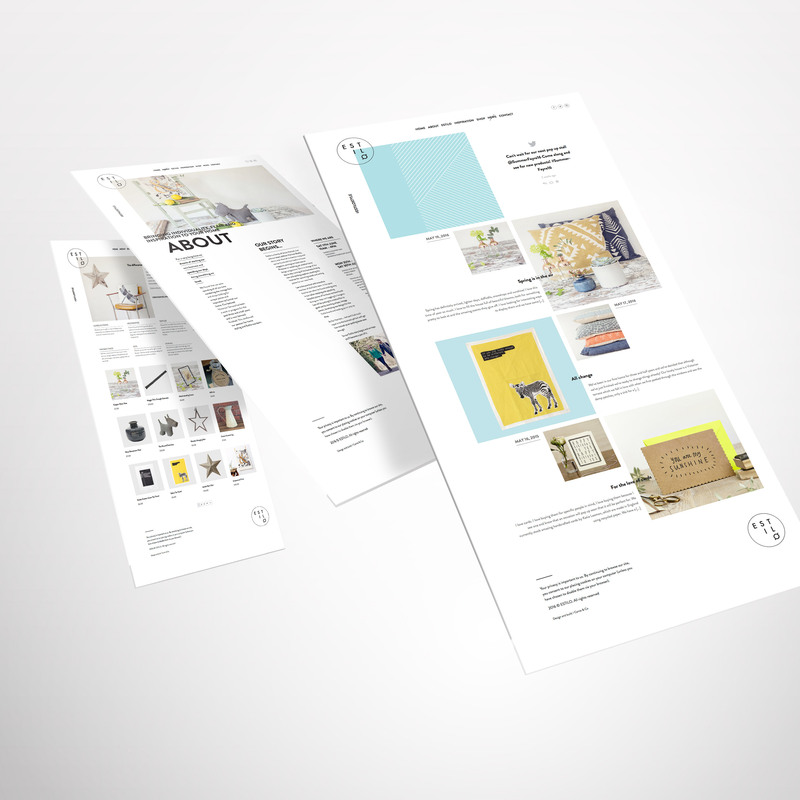 It was our aim to design a brand identity and website that would build on their vision and enable them to stand out in a crowded marketplace. 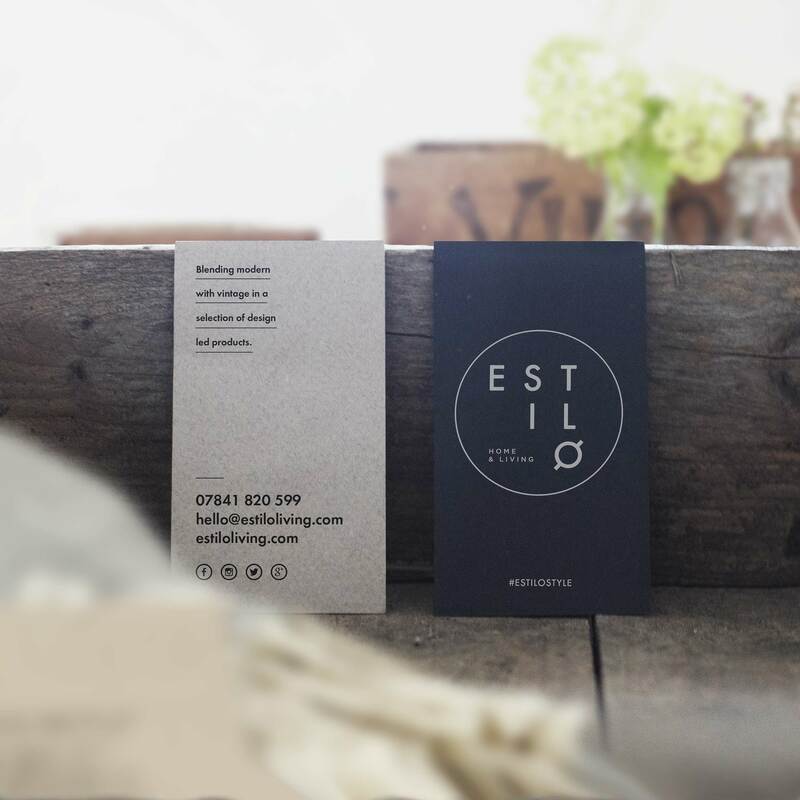 Estilo means 'style' in Spanish and we wanted the brand to reflect this. 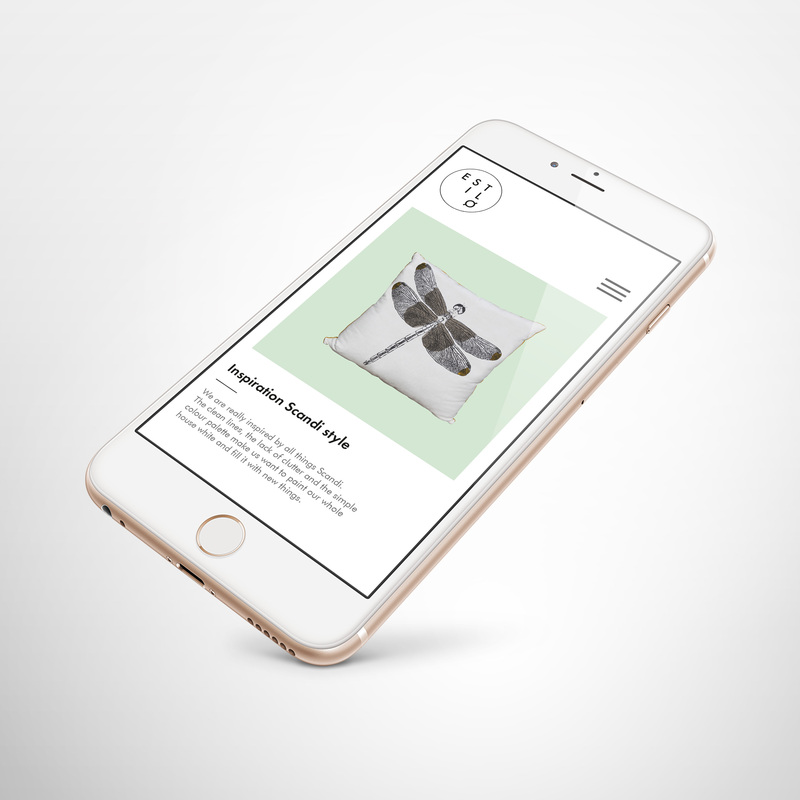 Before we even considered website design we thought carefully about how every aspect of the design could be used to best showcase the products themselves. 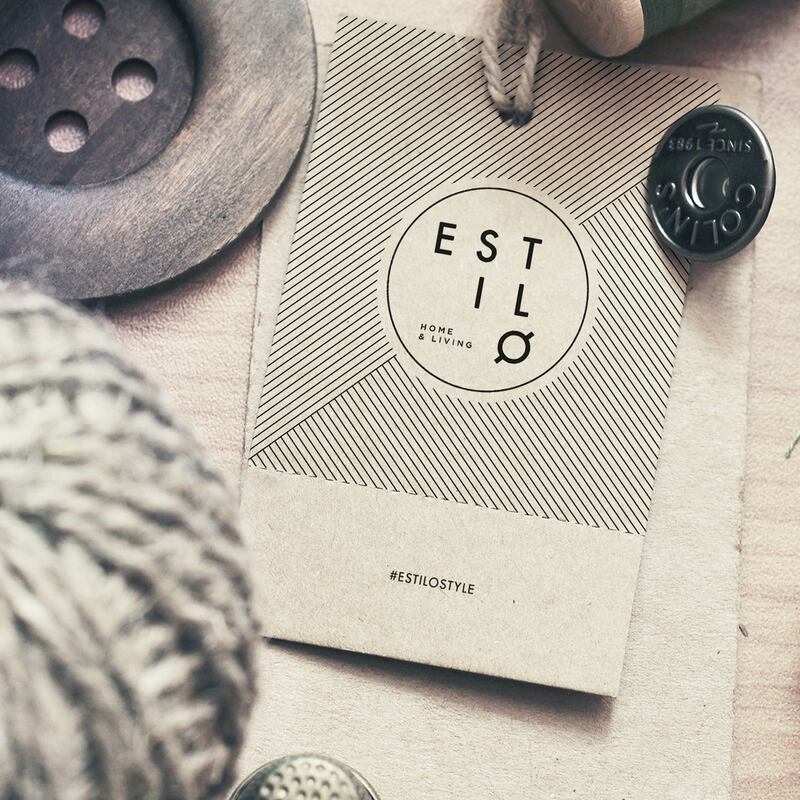 It goes without saying that Estilo's website had to have a solid and simple CMS for them to be able to upload all their latest products and news. The site must work optimally on all platforms from laptops to phones, be easy to navigate and be 100% secure for online payments. However the design needed to be as beautiful as the products themselves. 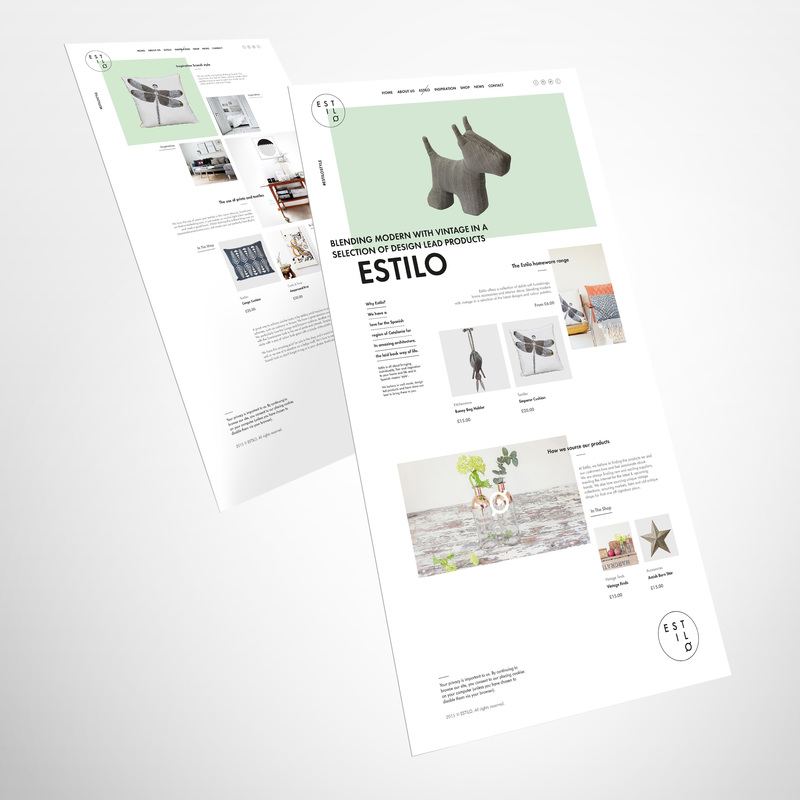 Here at Carne & Co. we love it when a plan comes together and we hope you'll agree that the minimal and contemporary look we have created works perfectly for Estilo.